When a sales lead rolls in via your website, there’s a process to converting that lead into money for your business. 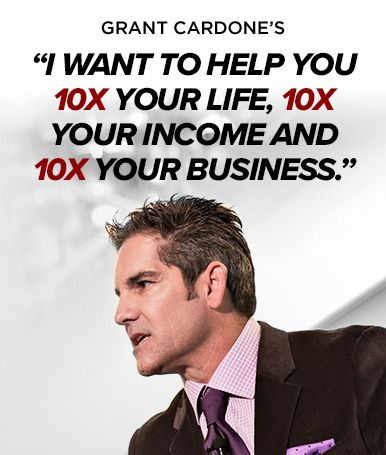 As Entrepreneur.com contributor Grant Cardone points out, it can take up to eight follow up attempts just to qualify the lead, and 80 percent of all transactions require five to 12 follow-ups. Wow. That’s a lot. And if you’re slow to get this process started, your lead could wind up taking his or her business elsewhere.